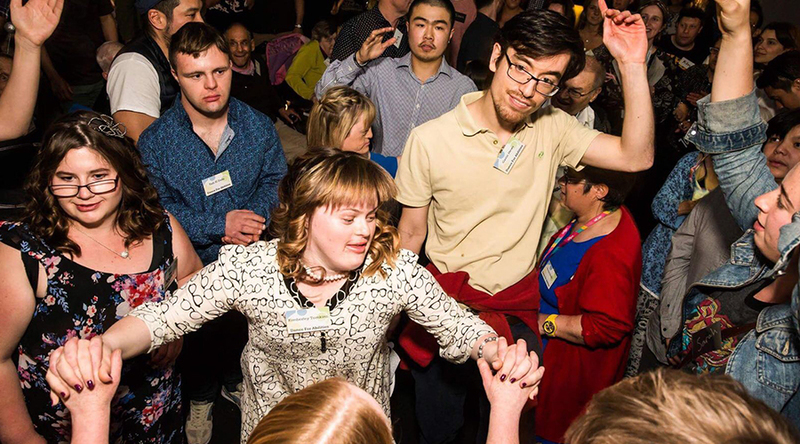 We first caught wind of Dance for Abilities earlier this year when the organisation, which originally launched in Sydney, brought its one-night-only party — designed for people with intellectual disabilities — to Auckland. Held at Everybody’s on Fort Lane, the event was a huge success with 150 people turning up to get down and have a good time. Wanting to further their efforts, however, the organisers are embarking on a second event Jungle Mania this time at The Lula Inn on Wednesday 1st August and again they need your help. DFA is a free event and in order to pull it off, the team are relying on donations via a Give A Little page. Still a little way off their target, we encourage you to watch the video below (we guarantee it will lift your spirits) and donate… because everyone deserves the right to party. Every $35 will cover the cost of dinner and entertainment for one guest and this time, they hope to get 200 guests there. Let’s help them kick some goals. Donate on their Give A Little page here.